Masterpiece Mowers is a family owned business which has been operating at our Oakleigh East location since 2011 and then opening a second store in Brighton East in 2015. 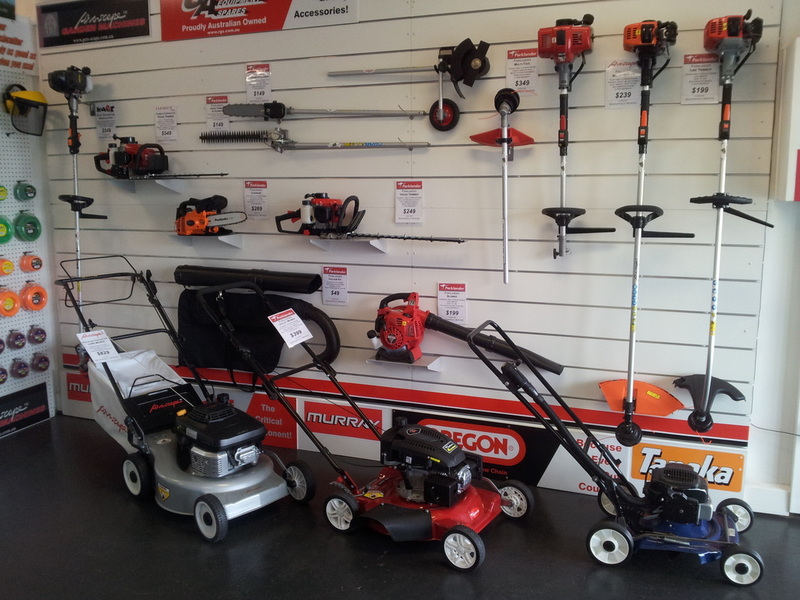 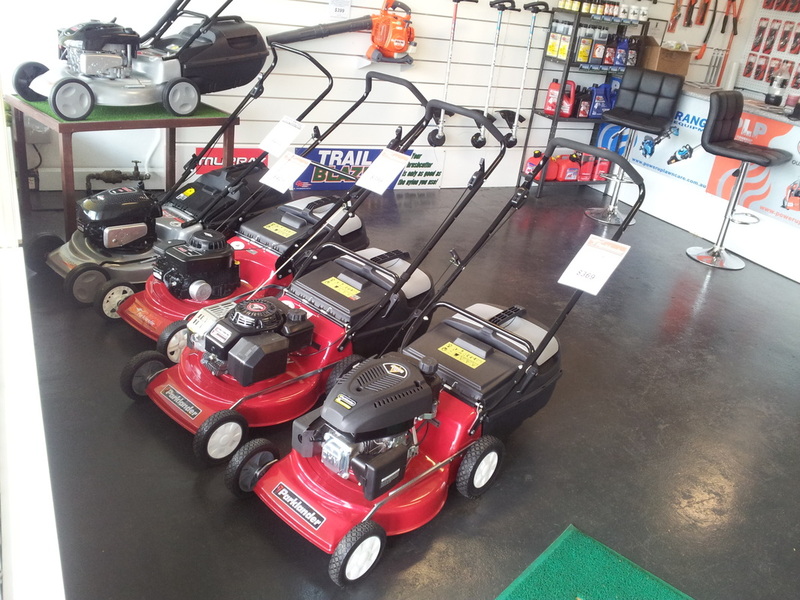 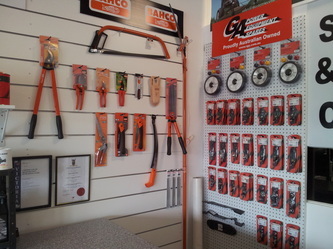 In our store you will find a wide range & well known brands of outdoor power equipment including mowers, line trimmers, brush cutters, chainsaws, blowers, hedge trimmers, multi tools, cultivators, edger’s, pressure washers, pumps, generators & much more. 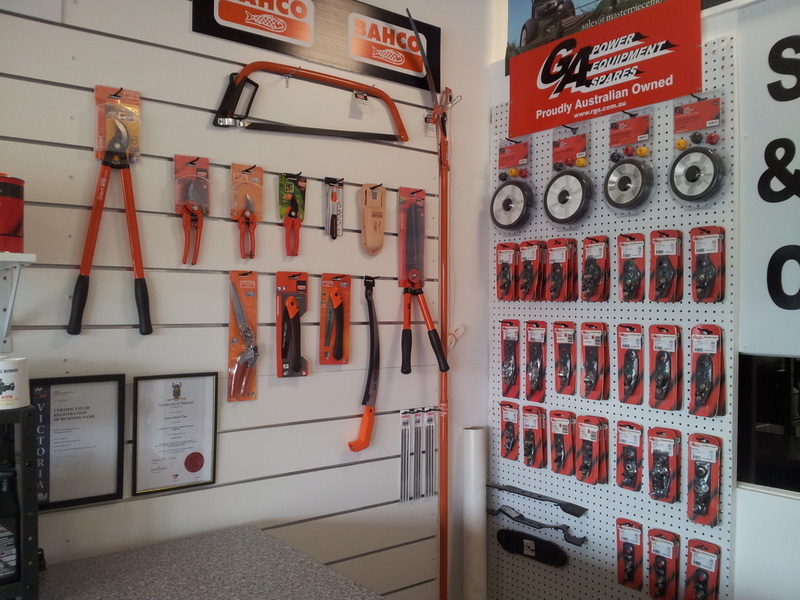 We also stock all of the oils, trimmer lines and spare parts you are looking for including a wide selection of safety equipment. 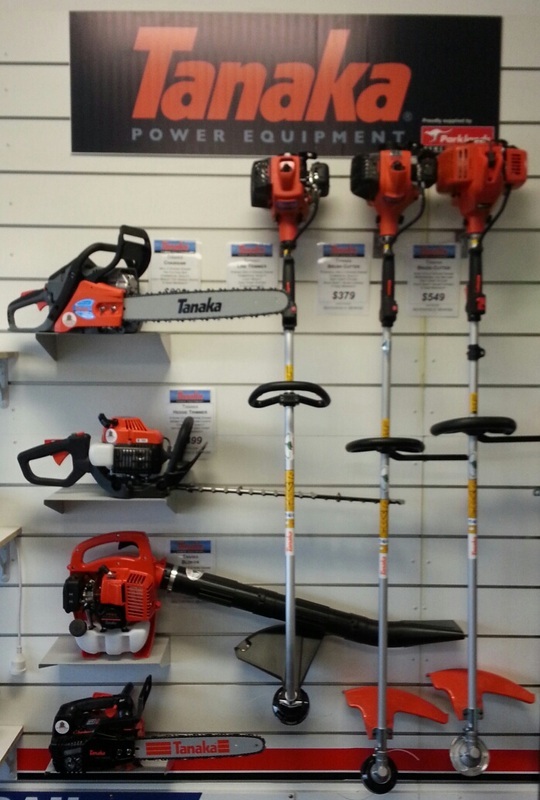 All our servicing of equipment is done by qualified mechanics who share over 70 years experience & we fully guarantee our workmanship. We take great pride in ensuring your equipment is well looked after and our turnaround times are fast – in some cases even same day pick up can be arranged. 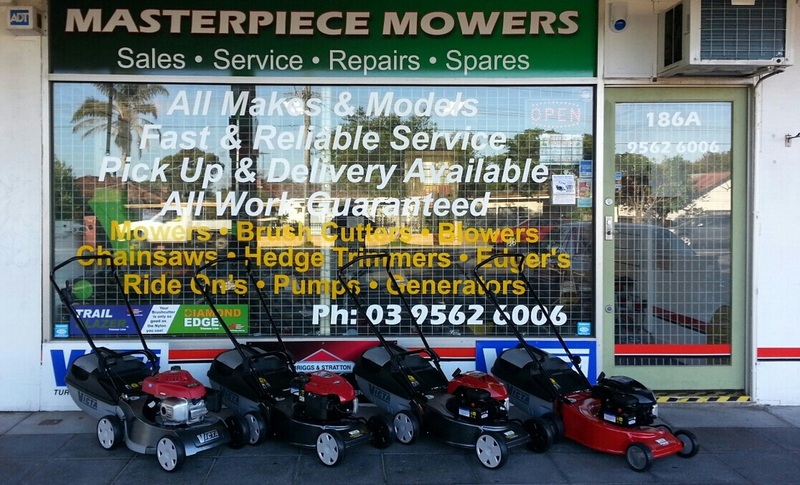 Whether you are a home gardener, landscaper, farm owner or professional contractor, we can help with your needs and get you moving in the right direction with expert advice and professional products. 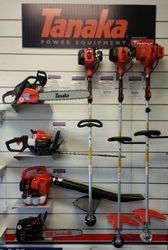 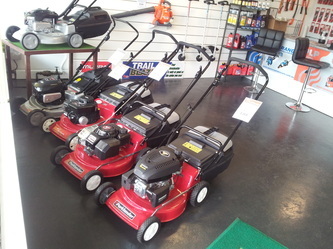 In addition to the new equipment in store we also have a great selection of second hand equipment available.